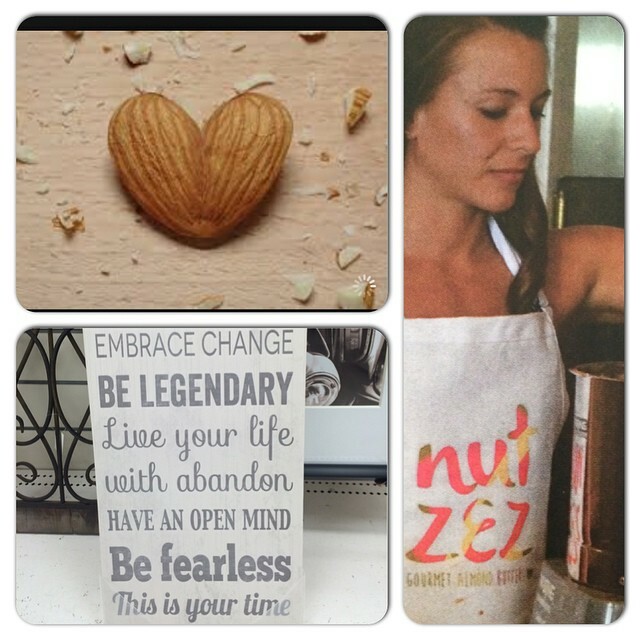 Share your Nut Zez experience with us ! 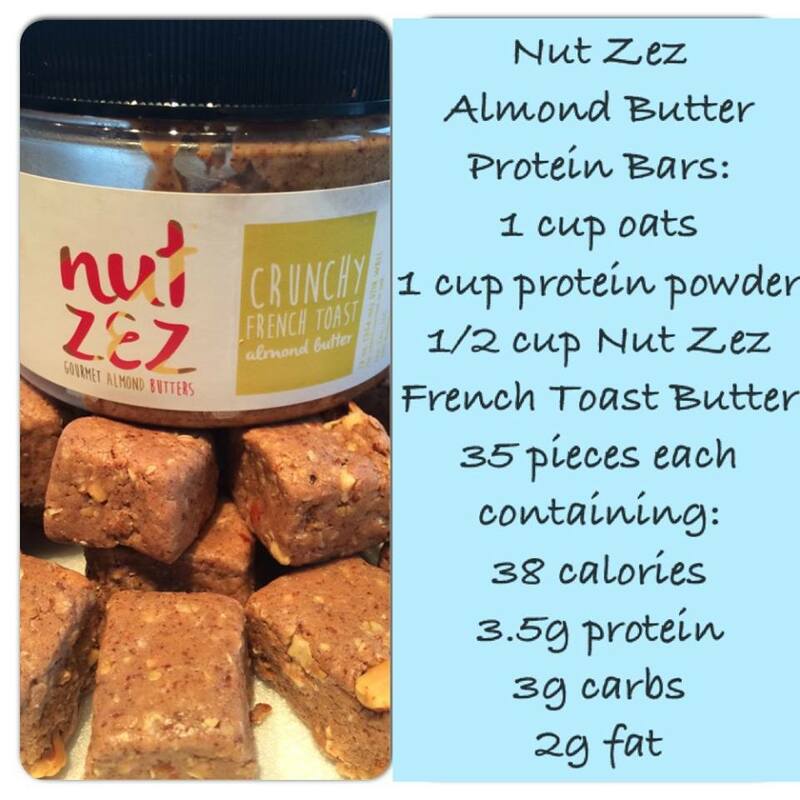 Tell us your favorite flavors, how you use your Nut Zez, whatever is on your mind ! This is the most incredible flavor I’ve had yet! I’ve loved all the flavors (except mint ones, but that’s just a personal thing on my part) but this one really knocked it out of the park!! Love to just eat it right out of the jar after a workout. So delish!! Pinned to my pintrest board too so I’m hoping more people find it – it’s just that good!! Keep up the good work!! This months limited edition almond butter is just too good to be true ! A perfect blend of almonds and pecan. It's so creamy!! I hope this will become a regular flavor, but if I were you, I would stock up I just in case . Amanda, the founder, and this company are both first class. From the product to customer service, everything is top notch. You can tell the product is handmade in small batches because of the quality, it is the only nut butter I have found that have large chunks of the nut used still in the batter. Amanda is also very quick to reply and can custom make orders for you. 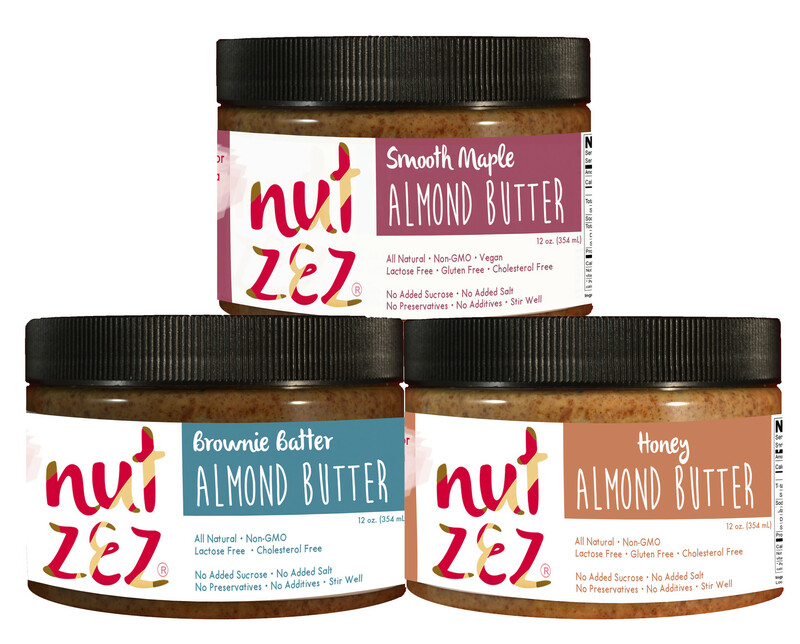 Because of the high quality I have found that these nut butters will also make great gifts because it is like giving something homemade and one of a kind. Thank you Amanda for the great product and customer care.